Sunday 27 January marked Holocaust Memorial Day, a day to remember the millions of people murdered in the Holocaust, under Nazi persecution, and in the subsequent genocides in Cambodia, Rwanda, Bosnia, and Darfur. The Premier League and its clubs commemorated the day with their own tributes. At the Premier League's Under-14 matches, boys from the club academies lit candles, held memorial cards of the victims of the Holocaust and observed minute's silences ahead of kick-off. This was part of work the Premier League's education department has been doing with the Holocaust Education Trust. Included in this is a pilot Under-14 Equality Inspires International tournament taking place later this year, with the winning team going to Auschwitz for an educational trip. Clubs also conducted their own activities to mark the day. 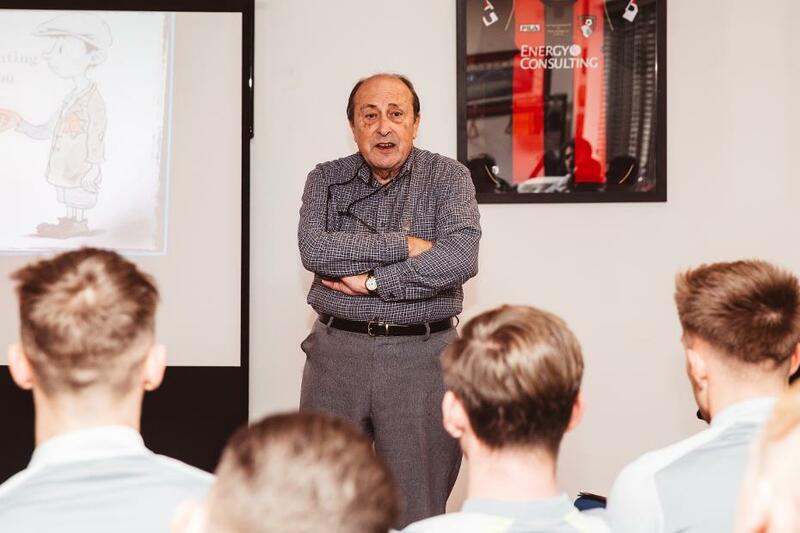 The Chelsea Foundation conducted workshops in a local primary school as children explored the importance and impact of the Holocaust and antisemitism. This formed part of the foundation's equality and diversity programmes for schoolchildren that it has been carrying out 2016.